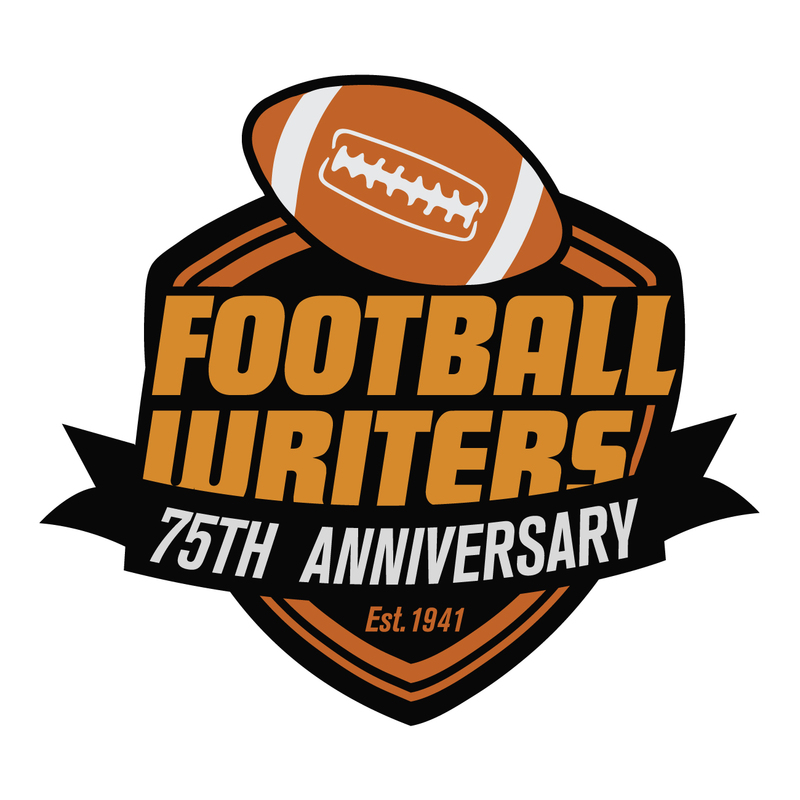 The Football Writers Association of America is celebrating its 75th anniversary in 2015. Founded in 1941, the FWAA has served the writing profession and college football during a time when the world has changed greatly and the sport of football has along with it. In an effort to tell the stories of the members of the organization, we will publish sketches of the FWAA’s most important leaders — all Bert McGrane Award winners. The Bert McGrane Award, symbolic of the association’s Hall of Fame, is presented to an FWAA member who has performed great service to the organization and/or the writing profession. It is named after McGrane, a Des Moines, Iowa, writer who was the executive secretary of the FWAA from the early 1940s until 1973. The McGrane Award was first bestowed on an FWAA member in 1974. For a list of all the winners go to: http://www.sportswriters.net/fwaa/awards/mcgrane/index.html. The following is the 21st installment of the Pillars of the FWAA series. Jimmie McDowell was the 2000 winner of the Bert McGrane Award. Thanks to FWAA member Gene Duffey for writing and researching this sketch. Whenever college football history was made in the state of Mississippi, it seemed that Jimmie McDowell was there. Working at the Jackson States-Item, McDowell covered the famous 1959 Mississippi at LSU game, when the Tigers’ Billy Cannon returned a punt 89 yards to beat Ole Miss 7-3. Jimmie McDowell, 2000 winner of the Bert McGrane Award. 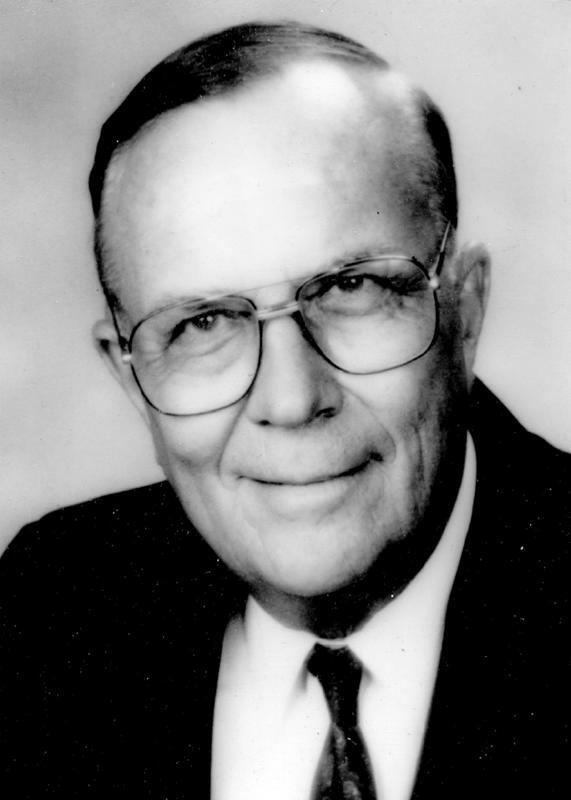 McDowell served as director of public relations and athletic publicity, the precursor of sports information directors, at Southern Mississippi in 1953. The school, then known as Mississippi Southern, scored one of its biggest upsets, knocking off Alabama and quarterback Bart Starr, 25-19 to open the 1953 season in Montgomery. Later, he helped start the Mississippi Sports Hall of Fame and worked with the Jackson Touchdown Club in acquiring a building in 1992. Three years later he founded the All-American Football Foundation, which has honored media members, athletic directors and college presidents as well as players and coaches. The Football Writers Association of America is celebrating its 75th anniversary in 2015. Founded in 1941, the FWAA has served the writing profession and college football during a time when the world has changed greatly and the sport of football has along with it. In an effort to tell the stories of the members of the organization, we will publish each week a sketch on one of the FWAA’s most important leaders — all Bert McGrane Award winners. The following is the 20th installment of the Pillars of the FWAA series. Dan Foster was the 2003 winner of the Bert McGrane Award. Thanks to FWAA member Gene Duffey for writing and researching this sketch. Dan Foster, 2003 winner of the Bert McGrane Award. Dan Foster turned to Blackie Sherrod, who was seated next to him in the press box of a World Series Game. “Quit shaking my seat,” Foster told Sherrod. It wasn’t Sherrod that was shaking Foster’s seat. It was an earthquake! Game 3 of the 1989 World Series between the Oakland A’s and San Francisco Giants at Candlestick Park was just about to begin. “That was a memorable night,” said Foster, who had already filed a column back to the Greenville News. Foster hung around with three other writers at that World Series and other major sporting events around the country. They were among the best writers in the business: Sherrod of The Dallas Morning News, Jim Murray of the Los Angeles Times and Edwin Pope of the Miami Herald. Foster became the foursome’s designated driver, mainly because Murray and Sherrod had poor vision. 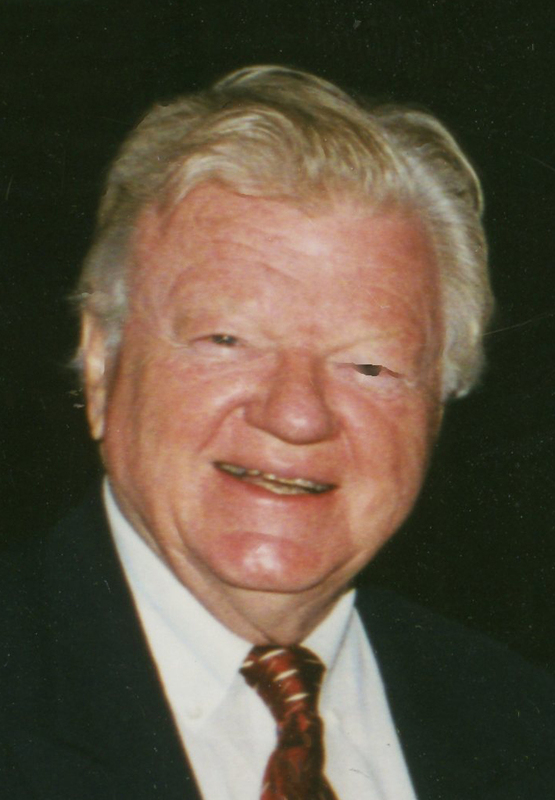 Sherrod received the Bert McGrane Award in 1985 and Pope in 2001. Foster joined them in 2003. The following is the 19th installment of the Pillars of the FWAA series. 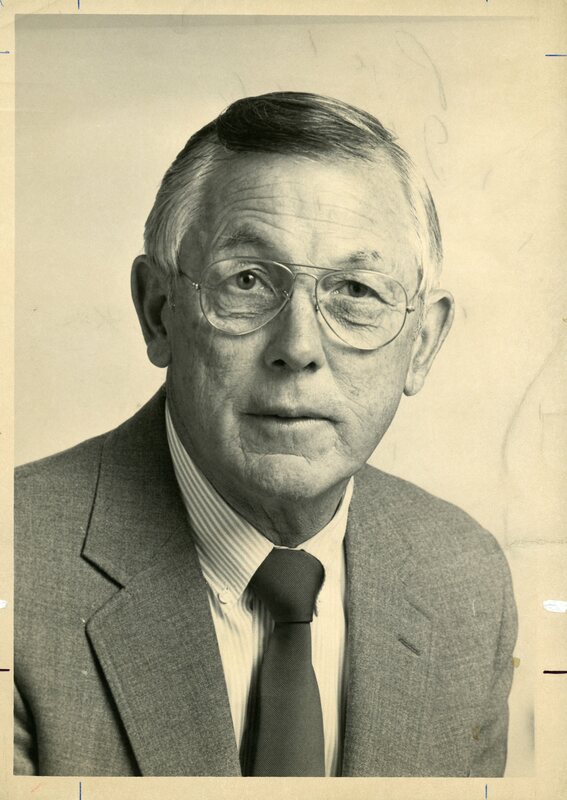 Jack Hairston was the 1990 winner of the Bert McGrane Award. Thanks to FWAA member Gene Duffey for writing and researching this sketch. 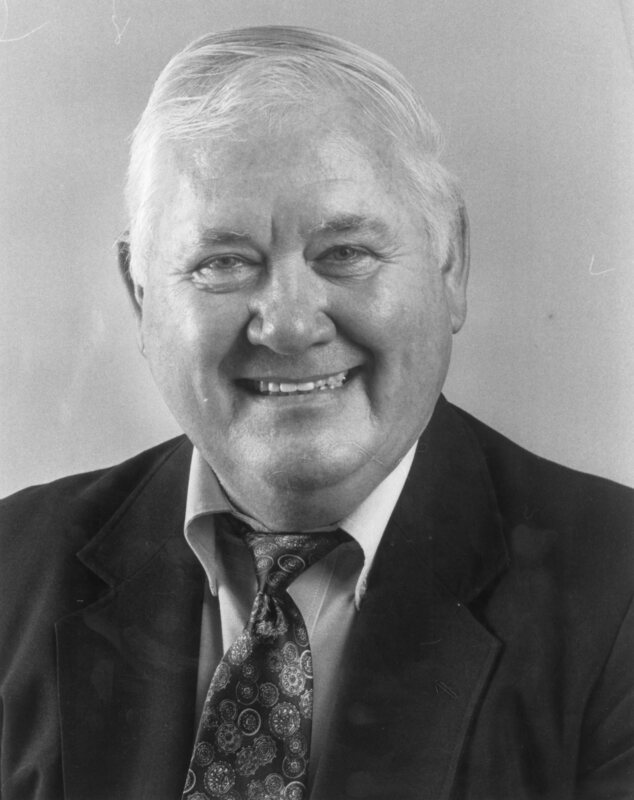 Jack Hairson, 1990 winner of the Bert McGrane Award. Jack Hairston worked for the Jacksonville Journal in January 1968 when he attempted to interview Joe Namath. The New York Jets quarterback was in town for the American Football League All-Star Game. Hairston met Namath at 10 a.m. in the hotel lobby. “I don’t have time for no (bleeping) sports writers,” replied Namath. Hairston went to the East team’s practice that day and received the same type of rejection from Namath after practice. Later, Hairston attempted to call Namath at the hotel, but the operator told him that all calls to Namath’s room were blocked. The following is the 17th installment of the Pillars of the FWAA series. Tom Mickle was the 2010 winner of the Bert McGrane Award. Thanks to FWAA Past President Alan Schmadtke (2005) for writing and researching this sketch. College football historians link Tom Mickle’s legacy to a cocktail napkin, his vehicle of choice for game-planning a playoff. For those who knew him best, memories take them to his unending optimism. They remember his small, perpetual grin that made them wonder if they were about to laugh or be amazed. They remember his owl-like glasses, a raspy voice and a wry delivery. They remember him hoisting a glass of wine in the fall and winter, a gin-and-tonic when it turned warm. Tom Mickle, posthumous winner of the Bert McGrane Award in 2010. Mickle had a passion for work and play. “Once you’d been around him, you didn’t leave and not smile about things or have a better perception about things. He had that effect,” one of Mickle’s best friends, Rick Chryst, told the Orlando Sentinel upon Tom’s death at age 55 in 2006. Former Atlantic Coast Conference Commissioner Gene Corrigan called Mickle the best hire he ever made, and no one argues the point. One morning in the early 1990s, Mickle walked into his boss’s office and handed him brackets on small paper. The last remnant from a brainstorm dinner was the framework of a No. 1 vs. No. 2 New Year’s Day football game – the end result of Corrigan’s dream-shot request. The commissioner wanted to secure the ACC’s football champion an annual New Year’s slot somewhere alongside SEC, Big Eight, Big Ten and Pac-10 champs. A de facto national championship game for college football as part of the solution worked fine, too. Few remember now how land-locked college football used to be, when a 1 vs. 2 matchup was an anomaly. The following is the 16th installment of the Pillars of the FWAA series. Dave Campbell was the 1988 winner of the Bert McGrane Award. Thanks to FWAA member Gene Duffey for writing and researching this sketch. For a guy who worked 51 years in the newspaper business, Dave Campbell will be remembered longer, at least in his own state, for starting a magazine. 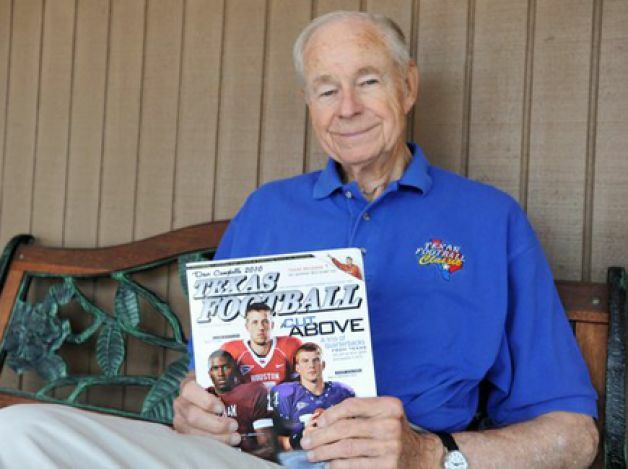 Campbell founded Texas Football in 1960 and more than a half a century later the magazine is still going strong. Dave Campbell, 1988 winner of the Bert McGrane Award. In the summer of 1959 Campbell, who was already sports editor of Waco Tribune-Herald, picked up several college football annuals at a local newsstand. Football was extremely popular in Texas, particularly high school football. Campbell figured he could certainly do a better job covering the college teams in his state than the other magazines. With the help of Tribune-Herald staffers Al Ward, Jim Montgomery and Hollis Biddle, Campbell got down to business. They started by mailing out questionnaires to the high school coaches in the state. They visited all the coaches in the Southwest Conference after spring practice. The following is the 15th installment of the Pillars of the FWAA series. Si Burick was the 1984 winner of the Bert McGrane Award. Thanks to FWAA member Gene Duffey for writing and researching this sketch. Si Burick liked to say that he became sports editor of the Dayton Daily News at 19 and never received a promotion. He never retired, either. Burick was still working when he died of a stroke at age 77. Si Burick, 1984 winner of the Bert McGrane Award. Born in Dayton, Burick began writing for the Daily News at age 16, serving as correspondent for Stivers High School. The pay: $2 a week. He received his first byline Aug. 26, 1925. Burick, the son of a rabbi, enrolled at the University of Dayton with grander plans. He wanted to become a doctor. Monetary problems forced him to withdraw from school. In 1928 he was summoned to the office of James M. Cox, the publisher of the Daily News, three-time governor of Ohio and a presidential candidate in 1920. Cox offered him the job as sports editor. His first “Si-ings” column appeared Nov. 16, 1928. Dayton may never have been home to major league teams, but Burick soon became a major league columnist. He covered his first Kentucky Derby in 1929. Over the next 50 years he missed only two Derbys. 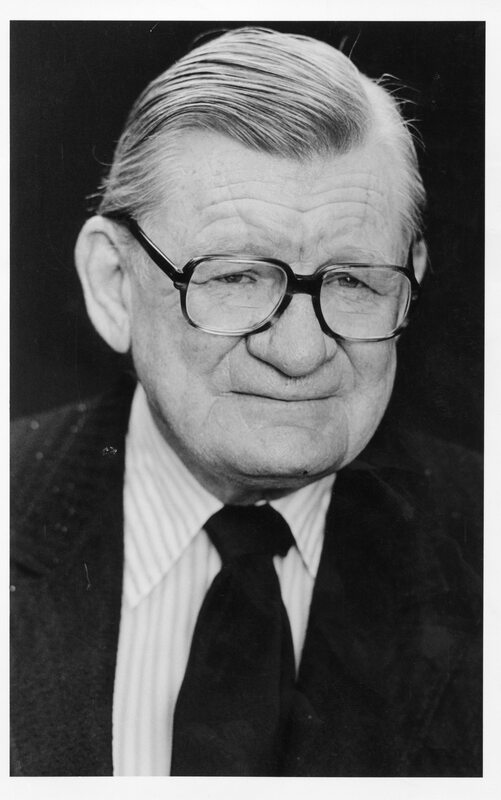 Burick, who served as president of the FWAA in 1972, began covering the World Series in 1930. He became a regular at the Cincinnati Reds’ training camp beginning in 1937. He worked the first 20 Super Bowls. But Burick’s columns weren’t limited by the borders of the United States. He wrote about Wimbledon and even traveled to Japan with the Reds in 1978. “He was from another, glamorous generation when he would travel the country, and the world sometimes, covering all the major events,” said Ralph Morrow, who served as Burick’s executive sports editor for years. Burick was well connected. He developed such a close relationship with heavyweight champion Rocky Marciano that he would meet Marciano for breakfast after many of Marciano’s fights. Morrow handled the administrative part of the sports department, but Burick was still the boss, the final word on everything. “When I made a major change or assignment, I always consulted Si,” said Morrow. 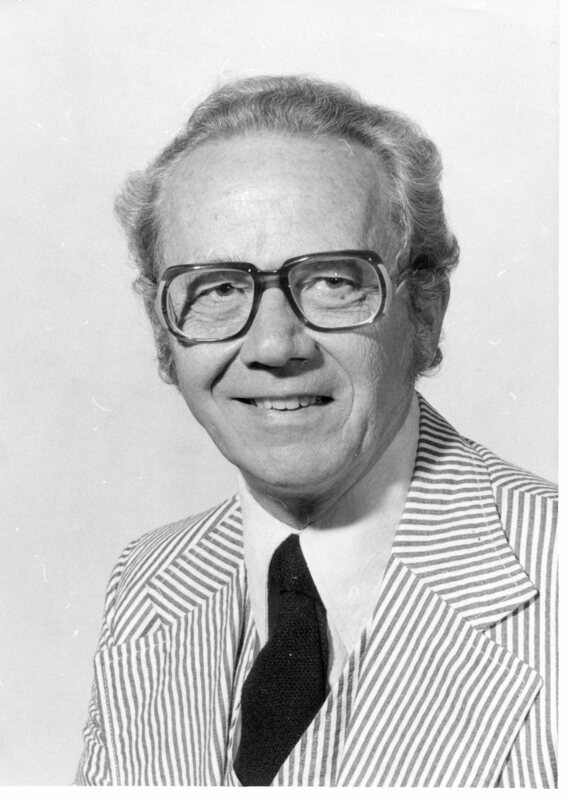 Hal McCoy, the Hall of Fame baseball writer for the Dayton Daily News, worked with Burick for years. Burick’s influence around Dayton went well beyond the newspaper. He became the first regular radio sportscaster in the state at WHIO in 1935. He began a side career on television in 1949 and worked in radio until 1961. Dayton may have been 40 miles north of Cincinnati, but Burick made sure his newspaper competed with the Cincinnati papers when covering the Reds and Bengals. Baseball was probably his favorite sport. He lived at 714 Otterbein Ave., the house number matching Babe Ruth’s career total in home runs. When Hank Aaron passed Ruth’s record, people asked Burick if he planned to move. He was elected to the writers’ section of the Baseball Hall of Fame in 1977. Although he never graduated from Dayton, he did receive an honorary doctor of humane letters in 1977. It was an appropriate acknowledgment for a man who took the written word very seriously. Morrow often edited Burick’s columns, but usually found himself as busy as the Maytag repairman. “He was an immaculate writer, often not even needing a comma,” Morrow said of Burick. He wanted everything done right. McCoy said when he was young he used to ride to Reds games with Burick just to learn the profession. “I learned more in one month from him than I did in four years of journalism school,” said McCoy. The following is the 14th installment of the Pillars of the FWAA series. Bill Lumpkin was the 1997 winner of the Bert McGrane Award. Thanks to FWAA member Gene Duffey for writing and researching this sketch. Bill Lumpkin learned early in his career that working for a newspaper would not make him rich. He started working for the Birmingham Post at age 15 for $16.50 a week, including overtime. And then, while a student at Alabama and stringing for the Post, he was asked to cover the opening of a rubber plant in Tuscaloosa. It cost Lumpkin 20 cents to ride the bus to the rubber plant and back, plus 5 cents to buy the newspaper the next day. The Post paid him 5 cents an inch. After he turned in a 15-inch story on the rubber plant, the paper ran only two. He lost money on the deal. Bill Lumpkin, 1997 winner of the Bert McGrane Award. Lumpkin’s mother, Clara, worked at the Post, first as a switchboard operator and later in the business office. Bill began as a copy boy. His duties included calling the weather bureau and writing two paragraphs for the front page. “I couldn’t put a sentence together,” he said. Later he started writing a radio column called “Timely Tips for Nightly Dial Twisters,” which amounted to pasting up the releases that the radio stations mailed to the paper. He also filled paste pots, went out for coffee, ran copy to the composing room and did other “go-fer” jobs. The following is the 13th installment of the Pillars of the FWAA series. Pat Harmon was the 2004 winner of the Bert McGrane Award. Thanks to FWAA member Gene Duffey for writing and researching this sketch. Pat Harmon of the Cincinnati Post, 2004 winner of the Bert McGrane Award. Bill Koch covered the Cincinnati Reds for only half a season for the Cincinnati Post. Wherever he traveled around the National League, a similar scene would unfold. Other writers would ask Koch about Pat Harmon, the columnist/sports editor at the Post. Most sports columnists become well known in their own market. It seemed that Harmon was well known in every market. Harmon built his reputation as a gregarious guy with wavy red hair who enjoyed a beer or two, occasionally with his old baseball announcing buddy, Harry Caray. The following is the 12th installment of the Pillars of the FWAA series. 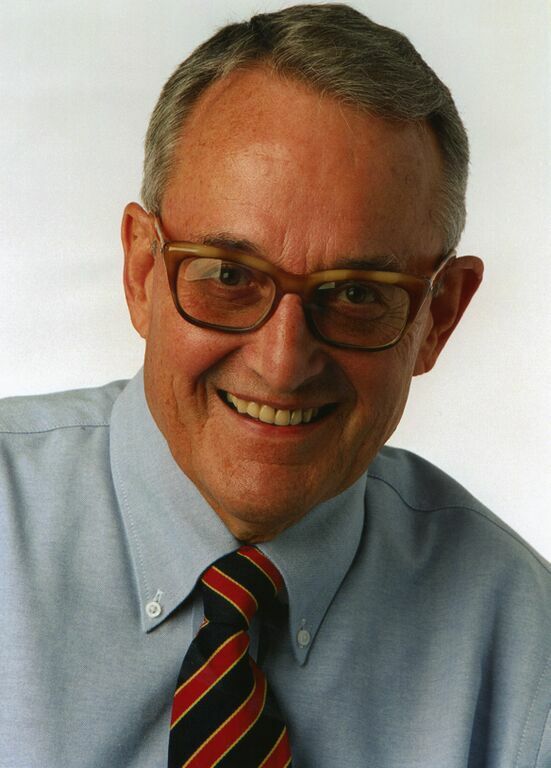 Edwin Pope was the 2001 winner of the Bert McGrane Award. Thanks to FWAA member Gene Duffey for writing and researching this sketch. It seemed like a logical endeavor to 11-year-old Edwin Pope. Listening to the 1940 Orange Bowl game between Georgia Tech and Missouri, Pope decided to type every word that Ted Husing said on the radio, commercials included. The day after the game, Pope rode his bicycle to the Athens Banner-Herald and proudly delivered his typed out report. In those days newspapers often ran long stories of football games that amounted to little more than play-by-play accounts. The people in the newsroom passed young Pope along from one person to another until he finally met the editor. Instead of printing Pope’s story in the paper the next day, the paper ran a story about Pope. For more than half a century later that framed story hung on Pope’s wall. The young boy had squeezed his foot through the door and into the newspaper business. The editor asked him to cover stories at the YMCA. The following is the 11th installment of the Pillars of the FWAA series. Maury White was the 1980 winner of the Bert McGrane Award. Thanks to FWAA member Gene Duffey for writing and researching this sketch. Marc Hansen was a young columnist for the afternoon Des Moines Tribune. He and Maury White, the veteran columnist of the Des Moines Register, were friendly rivals, often riding together to college football games. Maury White, 1980 winner of the Bert McGrane Award. Hansen recalled one of those trips to Nebraska when the two columnists attended the Cornhuskers’ Friday afternoon practice. Coach Tom Osborne interrupted practice to come over and say hello to White. White introduced Osborne to Hansen, who was impressed by the respect that the Nebraska coach showed the veteran columnist. Maury White was a very good writer. If you didn’t believe it, just ask him. White’s ego never made him aloof to his colleagues. “He couldn’t have been more helpful to me,” said Hansen. White had covered most of the major sporting events, including the 1968 Olympics in Mexico and the 1976 Games in Montreal. But when the Olympics were staged in Los Angeles in 1984, Hansen received the assignment, not White. 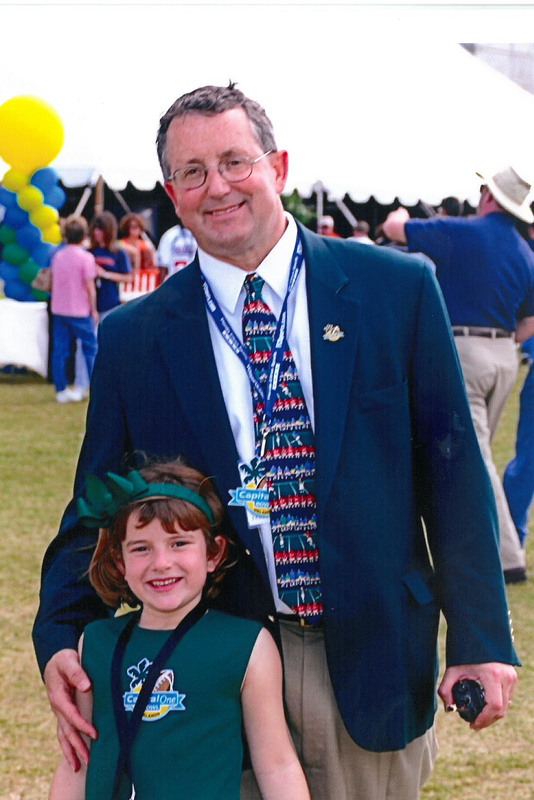 Track was one of White’s favorite sports, along with college football and golf. He developed a close friendship with Bruce Jenner, who came out of Graceland College in Lamoni, Iowa, to win the gold medal in the decathlon at Montreal. “The first time he came up to me, I felt like I was talking to a legend,” said Jenner. The outstanding male athlete at the annual Drake Relays now receives the Maury White Award. White was a good athlete himself. He played football in high school, scoring 128 points his senior year at Manilla High School in western Iowa. He went on to play at Drake. He scored both touchdowns to help the Bulldogs upset Iowa State 14-13 in 1941. White took umbrage when a newspaper reported that he had caught the Cyclones “off guard” considering his outstanding high school career. White served in the Navy during World War II, then joined the Register. The newspaper game was part of the family legacy. His father, grandfather and great grandfather had all worked in the business. Maury described himself as “an ink stained ragamuffin.” He became a columnist full time in 1965 and president of the FWAA in 1967. Winning the Bert McGrane meant something special to White because McGrane had also worked at the Register. He gained respect wherever he went. White wrote for the Register for 41 years before retiring in January 1988.